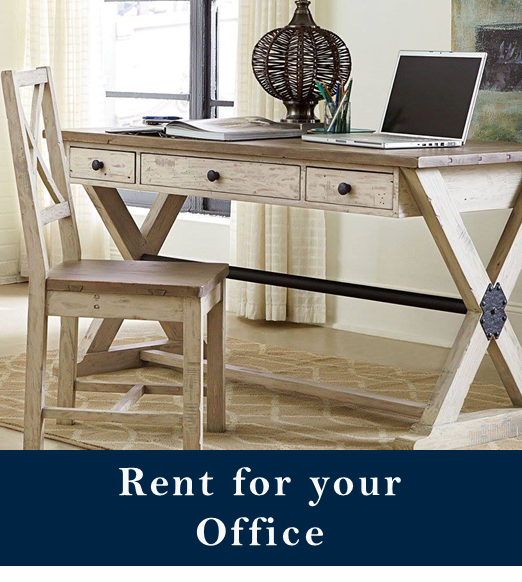 Furniture Rentals, Inc. offers SAME DAY DELIVERY to Atlantic Beach, SC and surrounding areas. 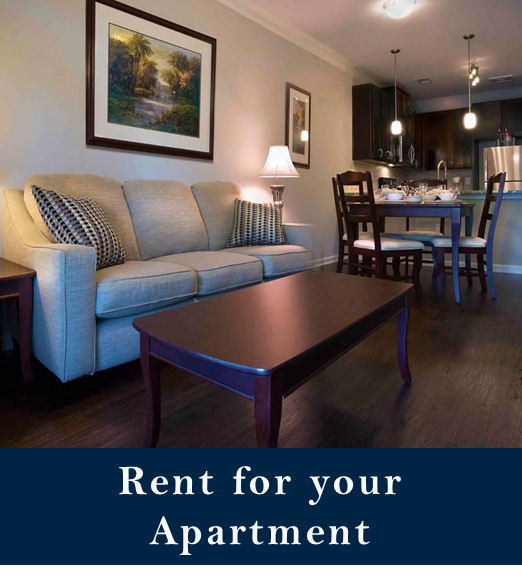 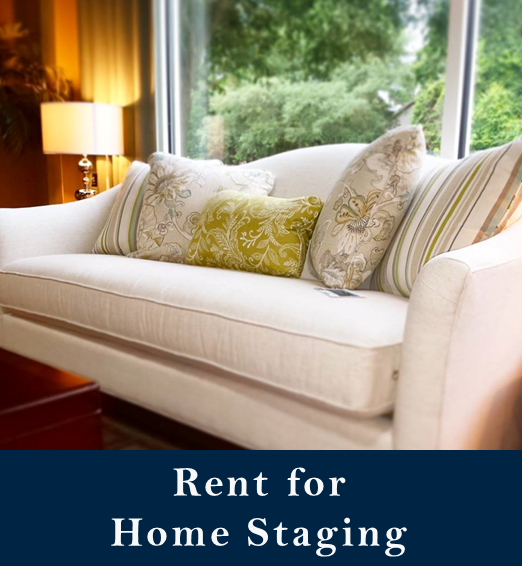 Rent by the package to furnish your apartment, rent by the item to stage your home, or rent office furniture to furnish your temporary office space! 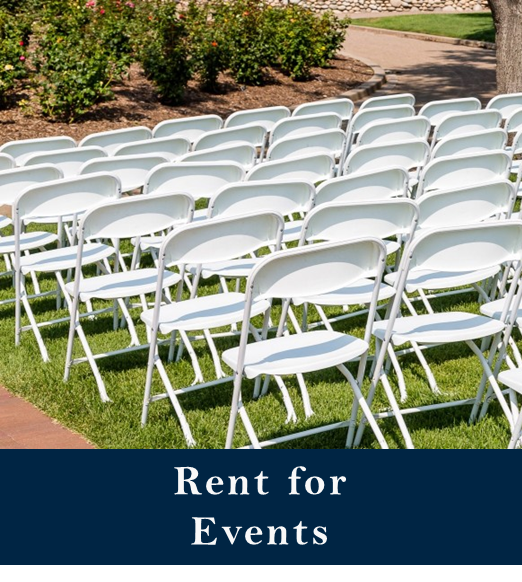 Whatever the reason, Furniture Rentals, Inc. is the perfect option for your temporary furniture needs. 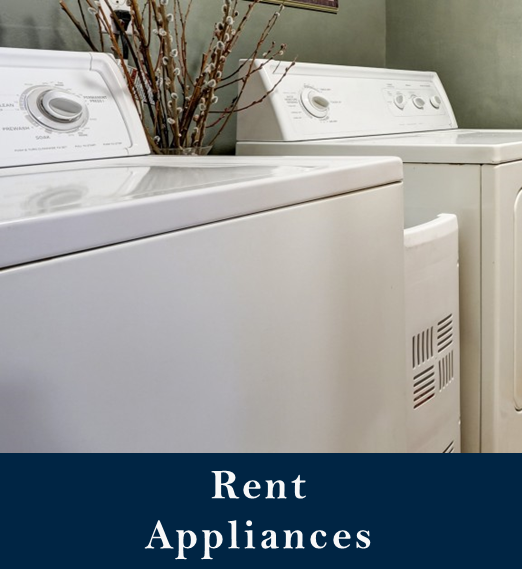 Call us at 800.374.8018 or email info@FurnitureRentals.com for more information on renting furniture in Atlantic Beach, SC.